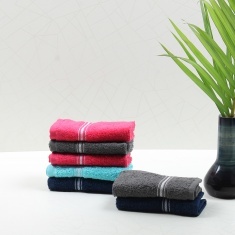 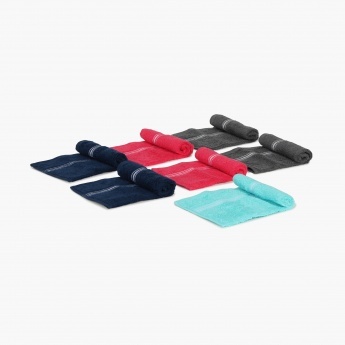 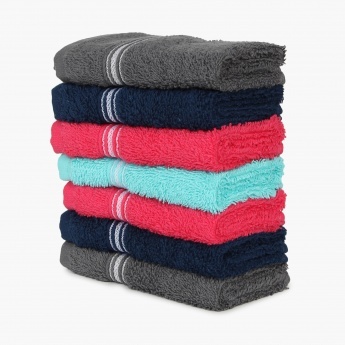 Prospero Face Towel- Set Of 7 Pcs. 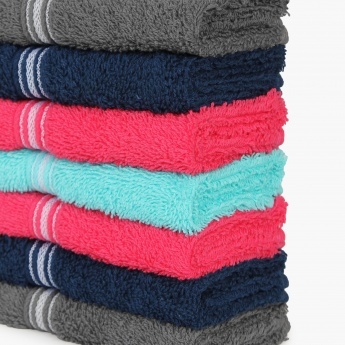 Wipe off those sweaty beads with this face towel. It is super soft and light weight as it is made of 100% combed cotton.